A new pattern, another from the Stripes Collection today. 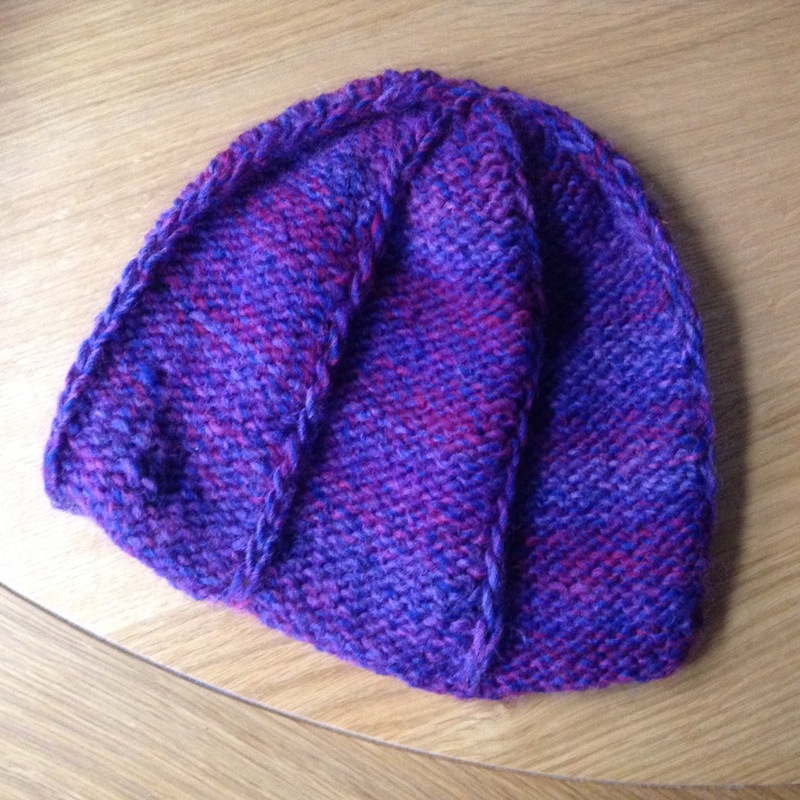 This one is a beanie, which would happily fit an older child as a loose beanie or a teenager or adult too. It is knitted from the same wool, Sirdar Peru, which can be substituted, as before any chunky wool, for example, for Rowan Cocoon, or Debbie Bliss Glen. The pattern is available for easy download on Ravelry for £1.99 and will be part of a promotion, to buy the whole collection for 10% discount.